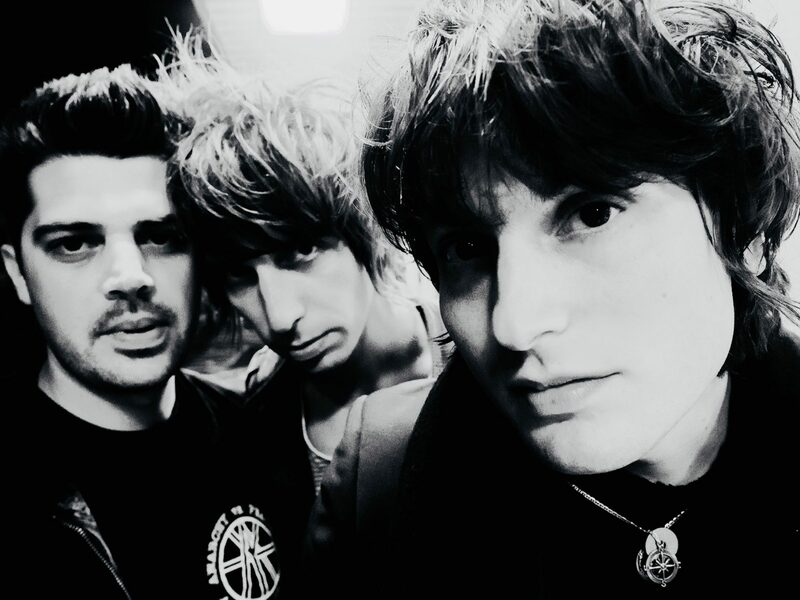 Swansea’s TRAMPOLENE are currently out on the huge THIS FEELING ‘ALIVE’ tour, tearing up venues all over the UK! The band’s latest single The One Who Loves You’ has been added to the RADIO X playlist! The track has been picking up lots of great support including BBC Radio 1, BBC 6 Music, Amazing Radio, RADIO X and even Elton John on Beats 1.